Skin is easily the most exposed part of the body any day. Therefore, it is always wise to invest enough amount of time and interest in your skin care. Due to pollution, dust and sun, skin usually becomes dry, dull and lifeless. And Since summer has arrived, here are a few tips for you to keep your skin supple, soft and healthy even in the searing temperatures! Yes! Drinking lots of water keeps you hydrated and moisturizes your skin. It also helps in pushing the toxins away from the body. Drinking water also helps in having a supple skin, and healthy hair too! And since it is summer, chances are that you’ll be dehydrated easily so keeping yourself hydrated is extremely important for not only your skin care but also to your body. Sunscreen is blessing, honestly. 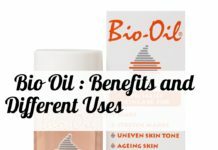 Without it you’ll be tanned in the sun, not only acquiring copious amounts of tan, you’ll also be getting unnecessary sun burns, not to mention the damage UV rays do to your skin. Therefore, wear sunscreen all the time. It is the first step in skin care that you can’t skip. Apply the required amount before 15 min of stepping out in sun. Buy sunscreen lotions online HERE or HERE! Summers are messy. It’s all hot, humid and sweaty. So use makeup that is light, like a BB cream or something even more light. 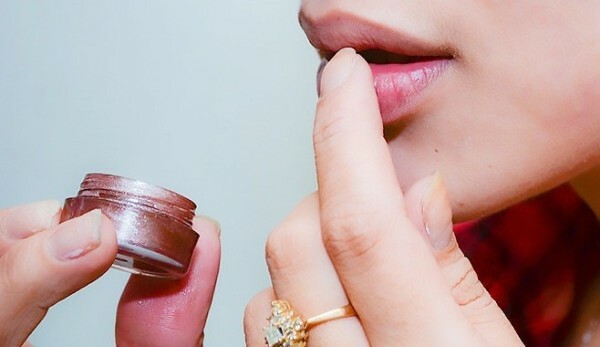 Make sure you use water based makeup, not the oil based one, which will become even more oily due to the sweat and it is relatively heavy on the skin. Some light base, mascara and a bright lip color to match the brightness outside, and you’re set! 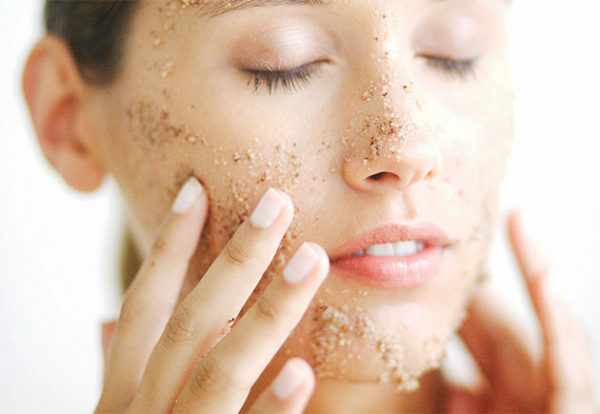 Exfoliation is one of the key steps of the skin care which you need to follow if you want healthy skin. Exfoliate well all the time, be it summer, winter or any other season. Exfoliation helps in the removal of dead skin cells and clears the pores. 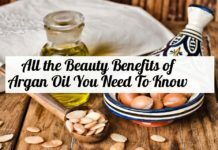 Your skin will appear brighter and will look young! Say bye to the dull and dry skin with a homemade scrub. Take a tablespoon of sugar, some honey and lemon juice. Mix them together and while the sugar granules melt, use them to scrub. Honey hydrates the skin while lemon juice helps in the brightening the skin. You know eyes are the most sensitive ? They skin near the eyes do not have any pores, therefore, there is no self-hydrating mechanism there. 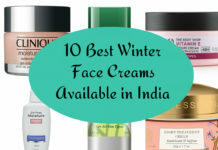 So, it is advisable to use a dermatologically tested eye cream (BUY HERE) that will get rid of any puffiness or redness. Likewise, lips are also sans glands. So use a lip balm with SPF (BUY HERE) and exfoliate them regularly. Drink loads of water to keep them hydrated. Doesn’t matter how much care you take of your skin from outside, you won’t get the perfect skin unless you’re healthy from inside out. Hence, eat healthy. Eat loads of watermelon, citrus fruits, berries, leafy vegetables and again, loads of water. 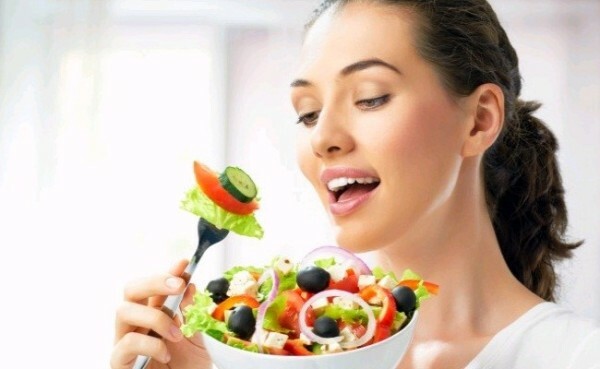 Eat healthy, look healthy and feel healthy! Happy summer to you beautiful people!